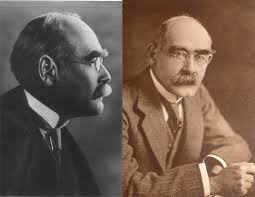 I know Rudyard Kipling is not an African, but I always liked his poem ‘If‘. I first read it in secondary school, and to me it has always represented a way of living life without being too frazzled. This symbolizes a way of living, that we should all aspire to. Kipling apparently wrote it as advice to his son. There is so much stoicism in it. Enjoy! !